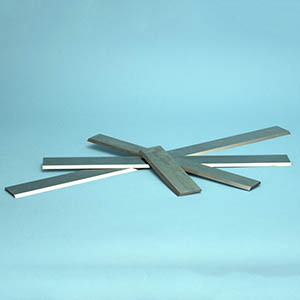 High speed steel planer knives manufactured in Italy from European steel with a high tungsten content. 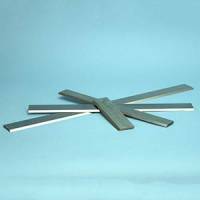 This high quality steel has a keen edge and will give long life between sharpens. 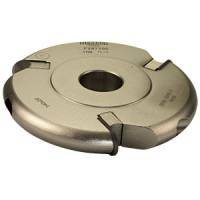 These knives are priced and sold SINGLY to enable you to purchase the appropriate number for your cutter block.